ATLANTA (AP) — Stacey Abrams has become the first major-party nominee for the Georgia governorship to participate in the Atlanta Pride Parade, one of the largest LGBT parades in the Southeast. 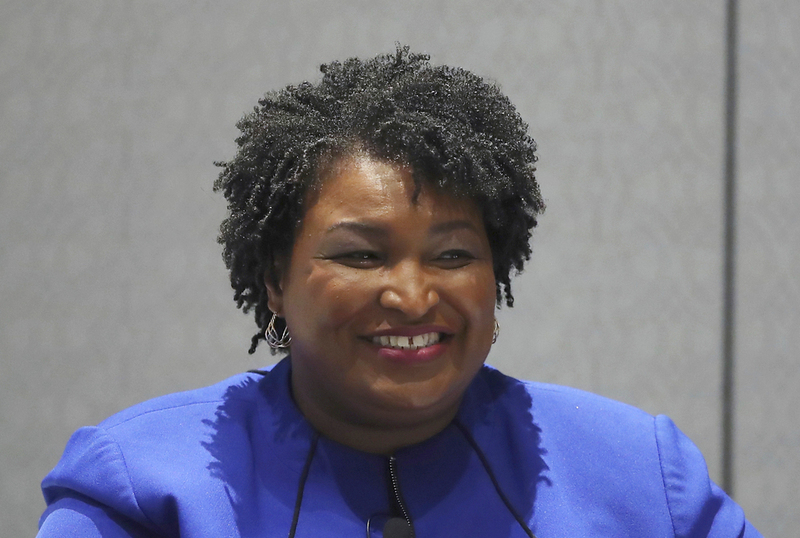 Abrams, who is seeking to become the first Black woman elected a U.S. governor, says she would oppose so-called “religious liberty” bills that critics say would let businesses deny service to LGBT people. Prior to the Democratic primary, Abrams and her Democrat opponent Stacey Evans both took part in last year’s parade.